New & Used Crawler Cranes for Sale or Rent | CraneWorks, Inc.
Terex and Demag crawler cranes boast massive lifting capacities with minimal setup time.  Made with quality parts and tracks, all crawler cranes sold by CraneWorks are built for the toughest conditions, which means less downtime on the job site. With capacities ranging from 80-3,520 tons, we have the right crawler crane to get the job done.